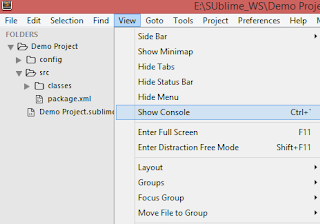 Sublime Text is a sophisticated text editor for coding.You'll love the slick user interface, extraordinary features and amazing performance. 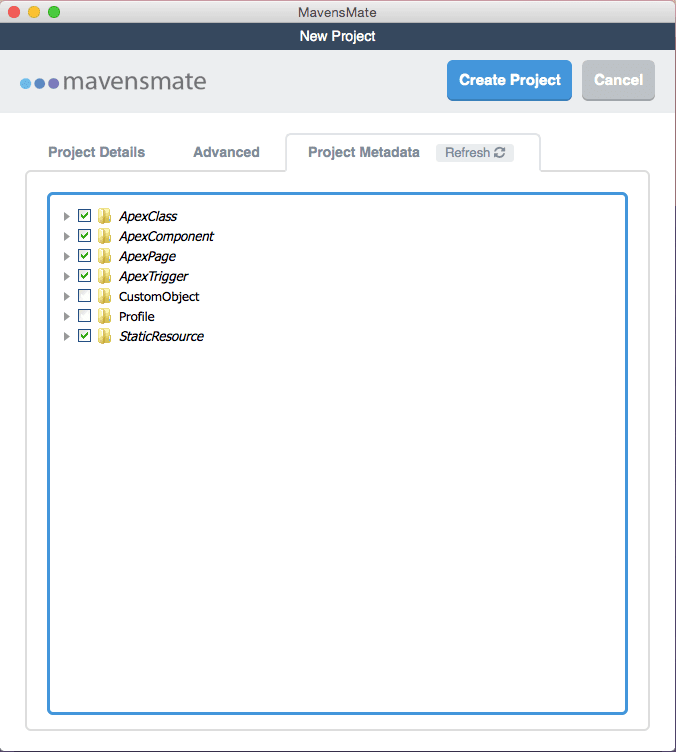 I started my apex coding on eclipse force.com IDE and gradually shifted to sublime text due to force.com IDE's sluggishness. 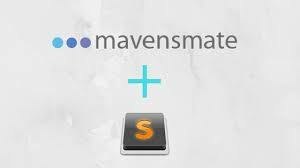 There is an awesome package for us called MavensMate, that lets us do Apex coding directly in Sublime Text. 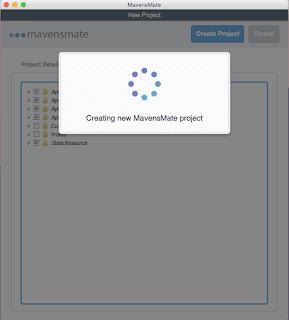 So lets get started without any further delay. 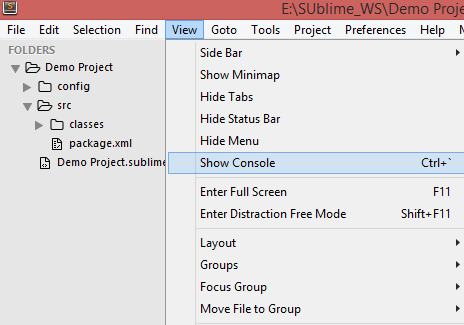 Download Sublime Text 3 as shown in below image and install the .exe file. 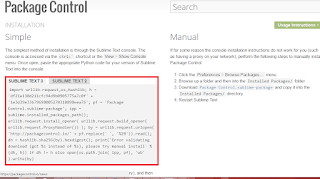 Package Control is required for package management in sublime. 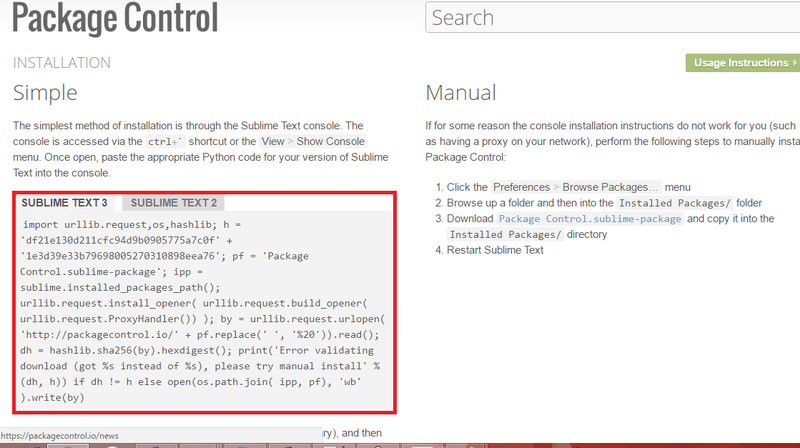 Open installation page, copy the python script in red frame. 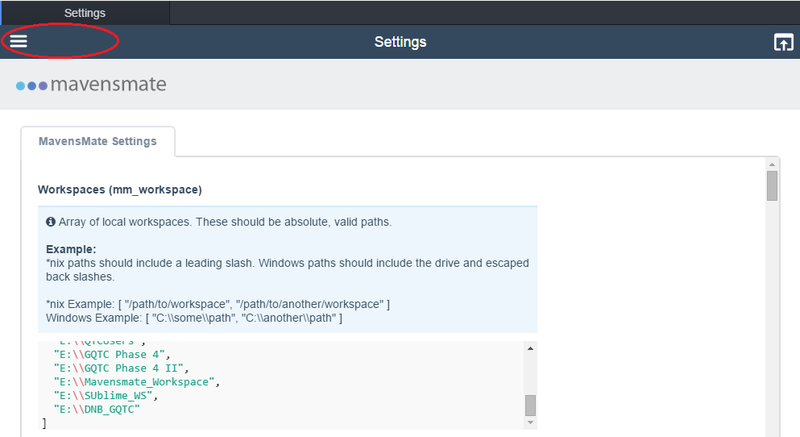 Paste the above copied script to Console,then Enter . 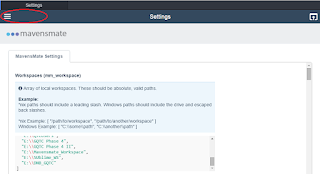 Now using package control, it's dead simple to install any other plugin. In next screen, put “MavensMate“,click the menu to install. 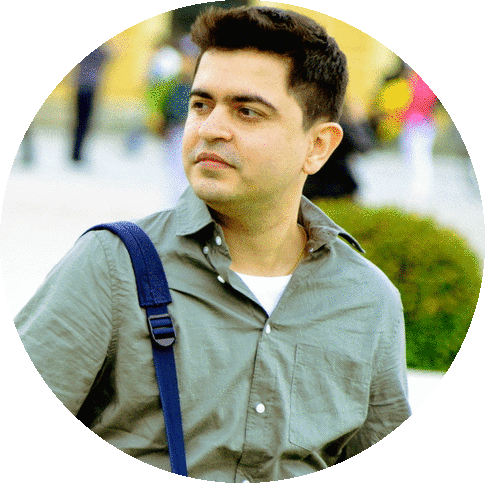 It will show you success message once installation gets completed. 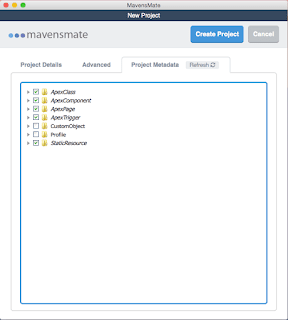 Download MavensMate-Desktop zip file and extract it anywhere . 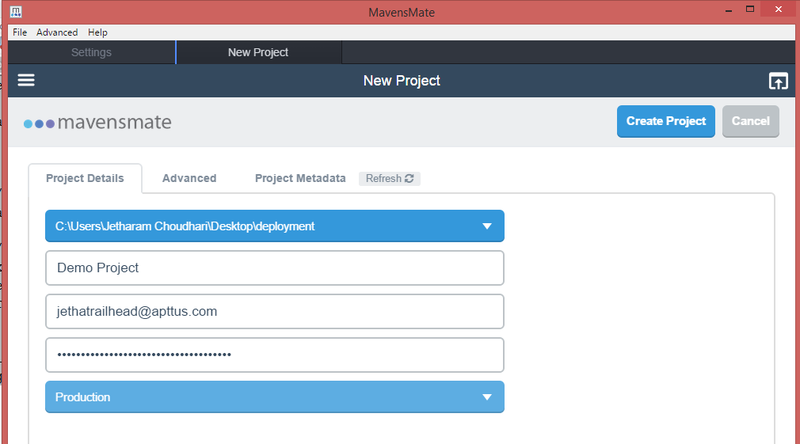 Update workspace (mm_workspace) section of mavensmate where you want to store your code locally. 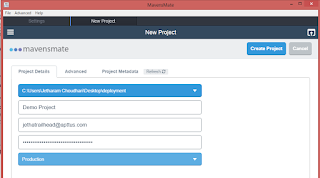 Provide "Project Name", "Salesforce username", "Salesforce Password+Security Token","Environment whether it is production or sandbox"
That's all and now you are good to go for salesforce development. I have also created a nice Youtube video if you want to go through.